What’s going on at the Ontario College of Trades? 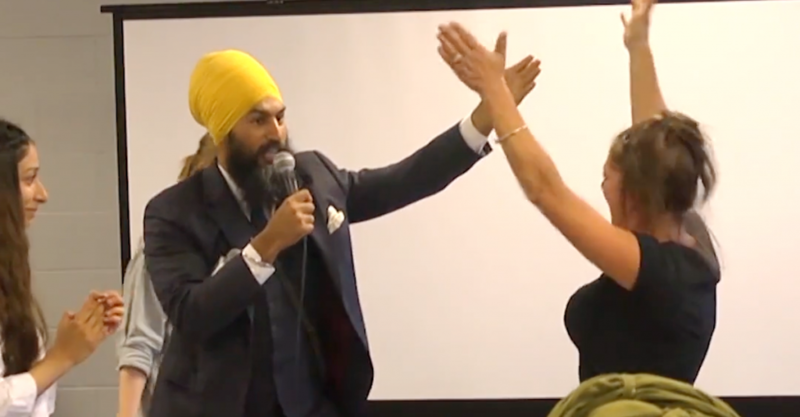 How did a former Conservative candidate who played a visible role in a campaign calling for the College of Trades to be abolished become the newest member of the College of Trade’s Board of Governors? At a time when some are accusing Kathleen Wynne’s government of making moves that weaken the College of Trades, a regulatory body responsible for certifying the province’s skilled labourers in a way similar to doctors or teachers, Pamic’s appointment may leave some wondering if he’s best qualified to “enhance the public perception of the College”? 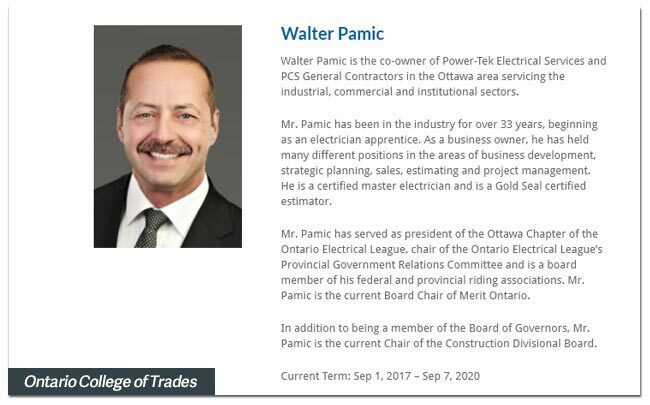 Earlier this month, the College quietly appointed Pamic to its Board of Governors to a three-year term managing and administering the affairs of the College – despite his repeated calls to “abolish the college of trades” altogether. Pamic’s appointment couldn’t come at a more interesting time: by law, the Appointments Council that selects new board members is supposed to consist of nine members drawn from both employer and employee stakeholders, except there are currently two vacancies leaving five representatives from industry stakeholders and two representatives from unions – in other words, employers effectively hold 70% of the votes on new appointments. The Appointments Council falls under the responsibility of Ontario’s Minister of Labour, with administrative support from employees of the Ministry of Labour. On the same day, the College also elected a new Board Chair: Don Gosen, a former President of the Ontario Electrical League, an industry group where Pamic formerly served as President of OEL’s Ottawa chapter. 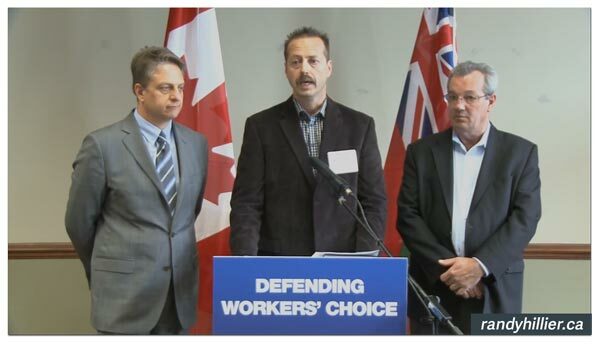 Back in 2012, the newly named College of Trades Board member appeared at a photo-op with Progressive Conservative trade critic Garfield Dunlop (who later endorsed Pamic’s own run for office) at an event where the Tory ministry vowed to abolish the Ontario College of Trades. 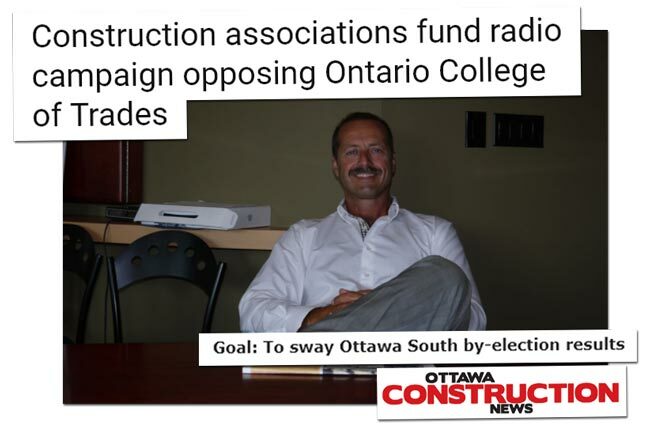 Ottawa President of OEL at the time, Pamic appeared frequently in the media slamming the College as a “huge bureaucracy that the construction industry does not want” while bemoaning fees – fees the Ottawa Sun said amounted to $100 per year for Pamic’s entire business. Pamic’s political activities go well beyond his opposition to the Ontario College of Trades. 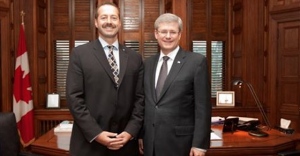 The new Board member is a close ally of some of Eastern Ontario’s most colourful Tory MPPs, including Jack MacLaren (who was finally booted from the PC caucus this Spring after denouncing French-language rights following a long string of sexist comments). 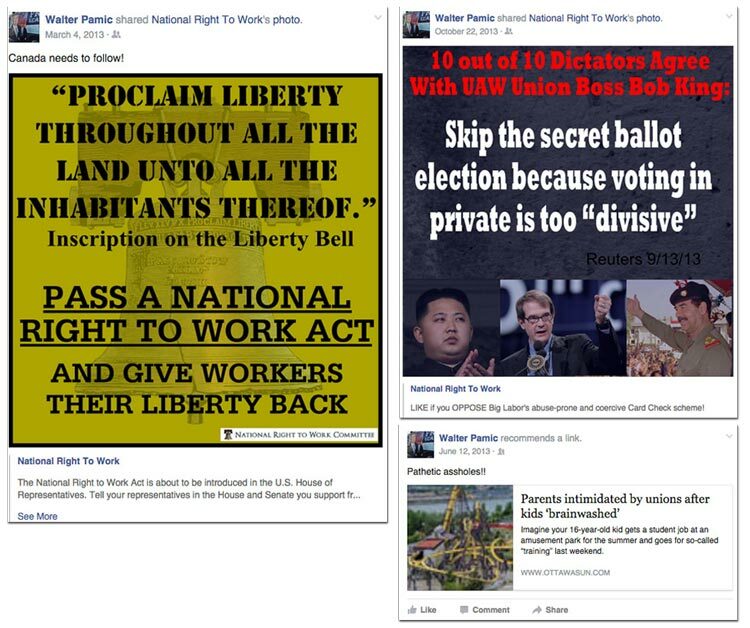 Another close ally is the party’s former labour critic, Randy Hillier – in 2012, Pamic was on-hand to endorse Hillier’s move tabling US-style right-to-work legislation aimed at sabotaging workers who want to unionize and negotiate collective bargaining agreements.